Epic 4G Touch (Sprint’s Galaxy SII) owners will be happy to see a public release of CyanogenMod v9. As many of you may be aware, CM9 is a custom version of Android v4.0 Ice Cream Sandwich. This version, which has been posted on XDA and RootzWiki is still quite experimental. No WiFi, Bluetooth or Camera yet. Several other things are also not functional, but it is still a very exciting time for E4GT owners. More information and download links available below. 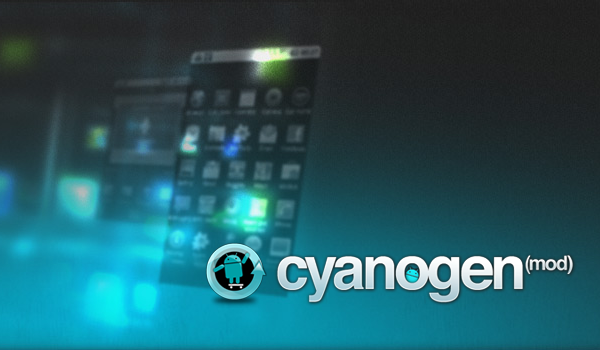 This is a experimental Build of the current state of CyanogenMod 9 for the Samsung Galaxy S II. CM 9 is based on latest AOSP sources plus some usefull tweaks and features. There are still a lot of settings and features missing, simply be patient. If something doesn’t work like expected, it’s your problem. Don’t ask about any fixes. These are experimental builds and not meant to used as a daily driver. They’re only meant for testing! REMEMBER THIS IS A DEV THREAD!